Many people are concerned about the consumption of fossil fuels, especially when it comes to the rate that our vehicles use them. But there is one area where you can cut down on that crude oil consumption rate: Your engine oil. 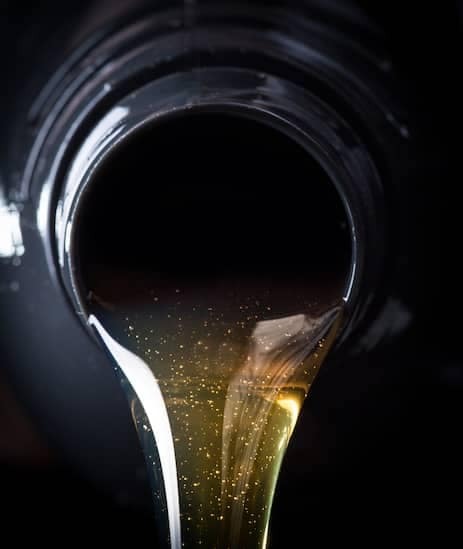 The advent of synthetic motor oil has been one of the greatest leaps for the internal combustion engine, nut many drivers do not know too much about it yet. Synthetic oil consists of chemicals that are manufactured artificially. Some are made with chemically modified components instead of 100% crude oil. Others are made from other raw materials. This is a great alternative for your typical motor oil and some suggest that it is actually better and cleaner in your engine. 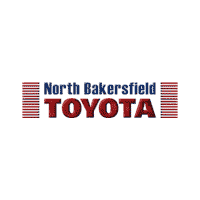 If you have any more questions about synthetic motor oil for your vehicle, then ask one of the service experts here at North Bakersfield Toyota. They are always happy to help.